Star Wars: The Clone Wars unleashes a new trailer for season 7 amidst the Star Wars Celebration Panel. Dave Filoni and special guests celebrate the return of Star Wars: The Clone Wars and share a sneak peek at what’s to come. 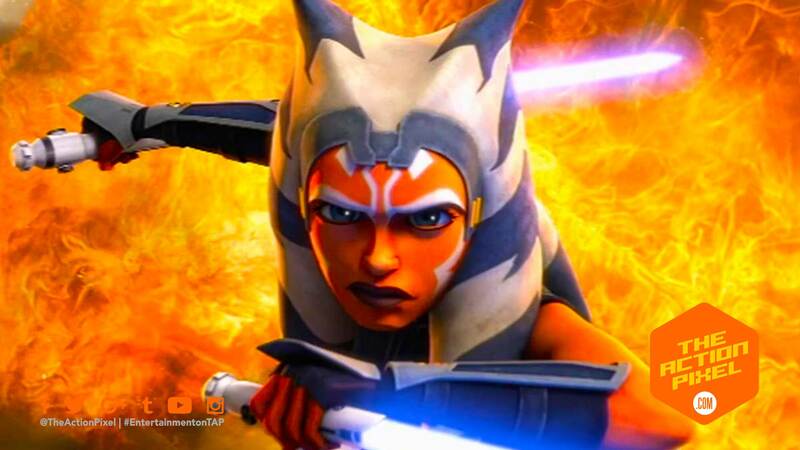 And Ahsoka is by far my favourite Padawan in Star Wars canon. Needs to be said. And in classic Star Wars trend, The Clone Wars ends with the sinister voice. This time it is Maul. All engines go for us here at TAP. Disney+ is looking more lit by the millisecond.